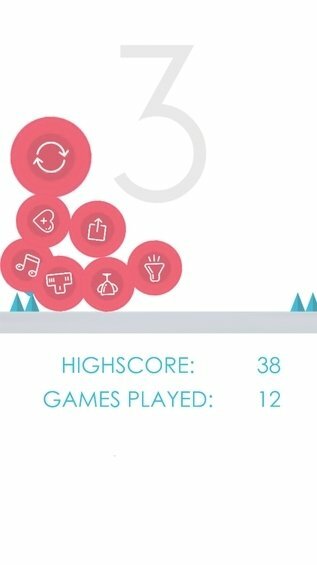 If you're keen on those never-ending games in which you have to play time after time to surpass your limits, you'll love Bouncing Ball. It's an entertainment with an objective that's easy to explain, but hard to fulfil: make sure the ball doesn't burst with the sharp objects that it comes across. 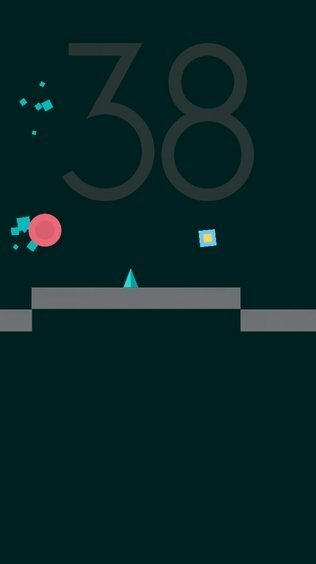 Keep control of the ball while it bounces around dodging spikes. 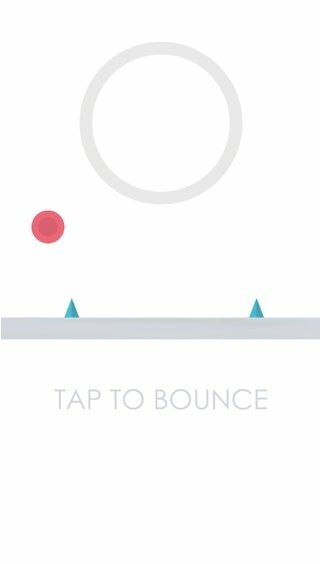 Tap the screen beforehand, whenever you see an obstacle. 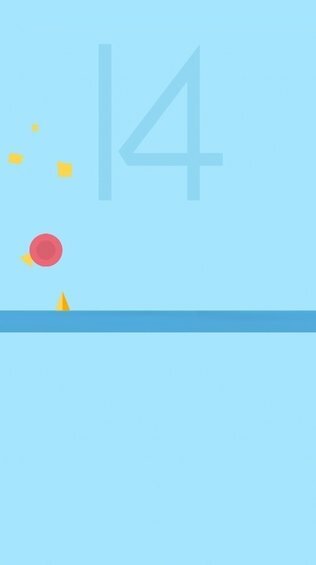 As you advance, the ball increases its size and the bouncing speed changes. Take this fact into account to calculate the precise moment at which you have to tap your screen.